Based in the heart of Europe, MJET is specialized in a wide range of aviation related activities. Since 2007 our company is holder of an Austrian Operating Licence, as well as of an AOC (number A-115) authorizing commercial operation of aircraft. 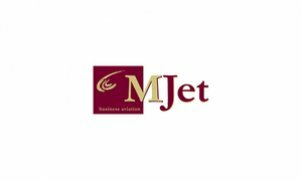 MJET can manage and commercially operate any type of planes, from small jets to large airliners. MJET is one of the first Austrian operators complying with EU OPS 1 requirements which have become mandatory in the European Union since the middle of 2008.